Apple has included an incredibly easy to use screen recorder with macOS High Sierra, contained inside the QuickTime Player utility. 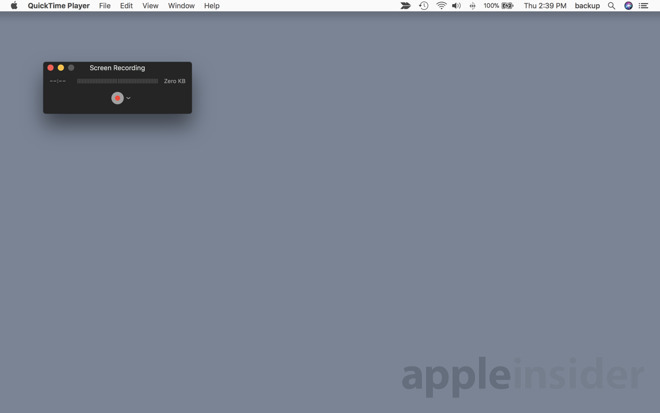 AppleInsider shows you how to use it. 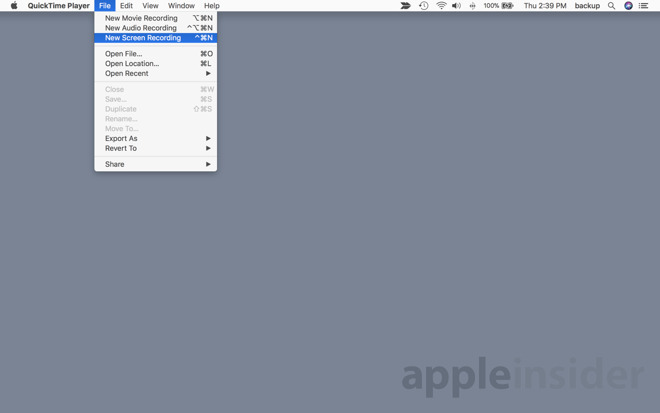 The QuickTime Player lives inside the Applications folder. Open the player, and pull down the File menu. and select New Screen Recording. A "Screen Recording" controller will pop up. If you have multiple displays, put the controller on the display that you want to record. A simple click records the entirety of the screen's contents. 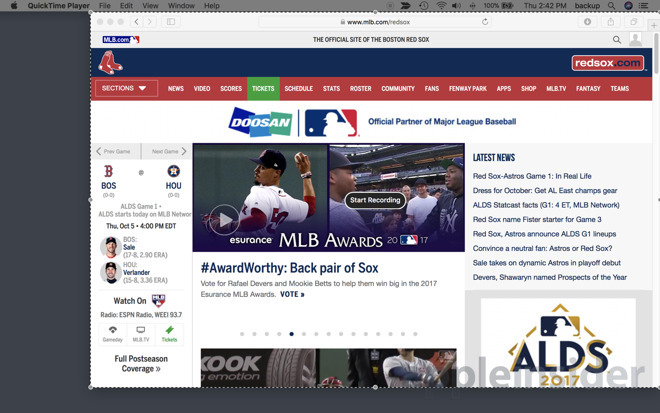 If you just want to record a smaller segment of the screen, for instance, a browser window, drag across the area you want to record. The recording starts when you click the oval "Start Recording" button in the middle of the selected area. 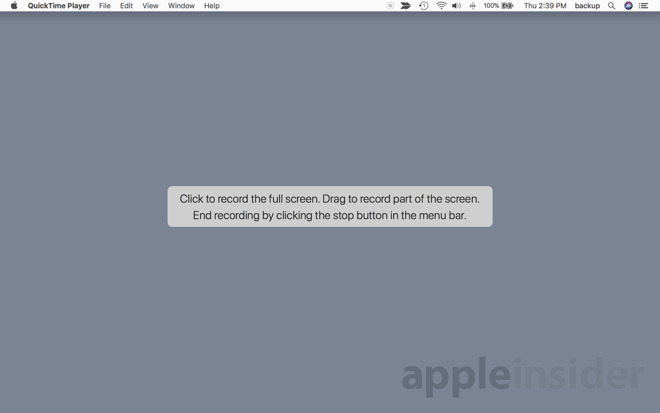 Regardless if you record the whole screen or just a window, hit the stop button in the menubar to stop the recording.